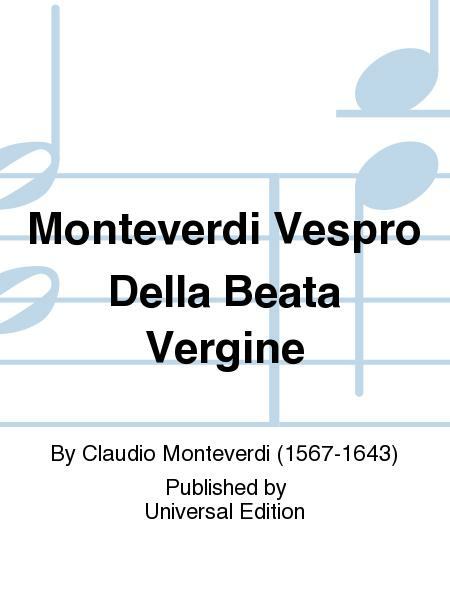 Composed by Claudio Monteverdi (1567-1643). Edited by Jurgen Jurgens. Piano reduction/vocal score. With Standard notation. Universal Edition #UE16648. 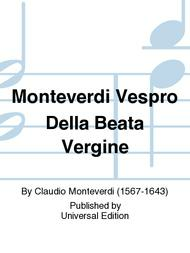 Published by Universal Edition (PR.UE016648).